I’ve been excited about this for a while. I didn’t get the leak because I like waiting and building the anticipation for albums like this. It often results in me being very, very let down. Not this time. Not by a long shot. Its a hyped up album, and it deserves every accolade its received. This is supposed to be James Murphy’s last album as LCD Soundsystem. If it is, he has created three near perfect albums. One of youthful exuberance, one of nostalgia and reaching backwards to recapture the aforementioned youthfulness, and This Is Happening, which deals with understanding life’s ups and downs. His musicianship has only gotten better and his lyrics are as razor sharp as they’ve been all along. His Bowie/Berlin Trilogy influence has been obvious all along, and it really comes through on his latest. 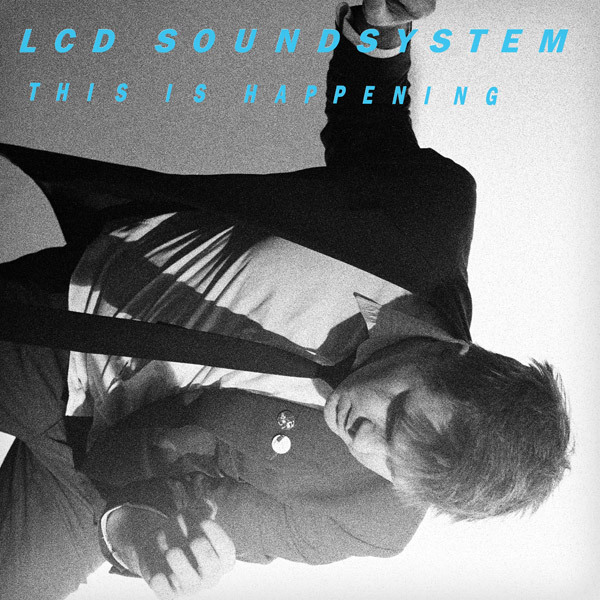 Musically and lyrically, it feels like the logical conclusion to LCD Soundsystem. They’ve had a clean arc of artistic evolution and have released three consecutive albums that, as a group, come as close as any three ever have. ~ by Andrew Baer on May 21, 2010.